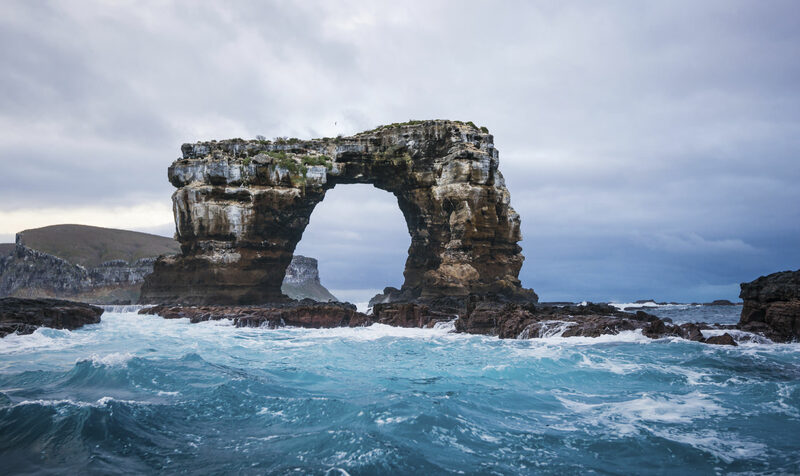 When it comes to iconic scenes you need to photograph before you die, Central America and South America certainly are no slouches. Incredible forests, amazing beaches, and vibrant, friendly people are found throughout Central and South America. Throw in rich histories and colorful cultures, and you’ve got the makings of a bucket list that’s hard to beat. We’ve already listed our bucket list locations in the U.S.A. and Europe, so let’s see what Central and South America have to offer. 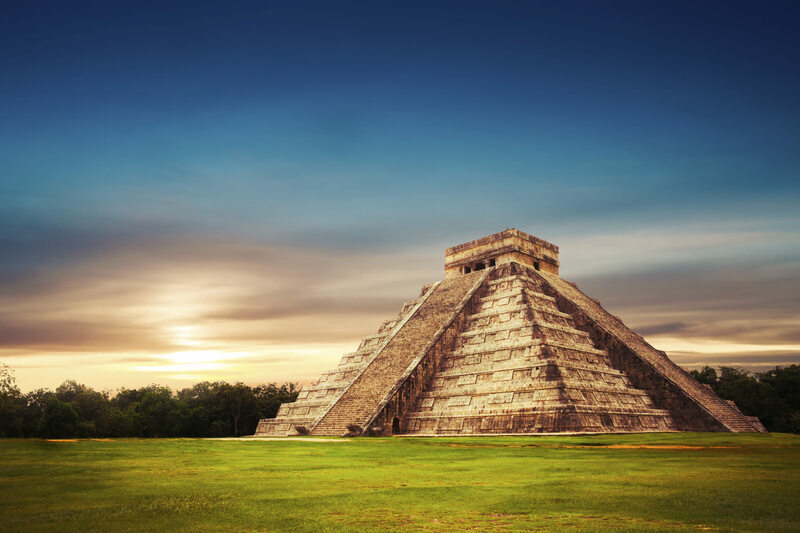 The Yucatan Peninsula of Mexico is home to the ancient Mayan Civilization, which boasts some of the most impressive ancient ruins in the world. From the imposing El Castillo Temple (above) to the Great Ball Court, there are ruins aplenty for you to document with your camera. The manner in which these large buildings seem to rise from the surrounding forest presents photographers with an interesting dynamic of the interaction between man and nature. Try to visit during the dry season, from November to May, and you’ll avoid much of the rain storms and the bugs that plague the area in the summertime. For nature and wildlife photographers, it doesn’t get much better than the Galapagos Islands. On land, at sea, or underwater, you’ll be presented with a diversity of wildlife that is both astonishing and fun to photograph. All sorts of birds, sea life, and reptiles are in great number there, and the rocky coastlines and blue waters surrounding the islands aren’t too shabby either. Because the animals there are so used to humans, they are fearless and will get quite close, so leave your super telephoto lens at home in favor of something in the 100-400mm range. If it’s portraits and street photography you’re after, Carnival in Rio de Janeiro is quite the experience. 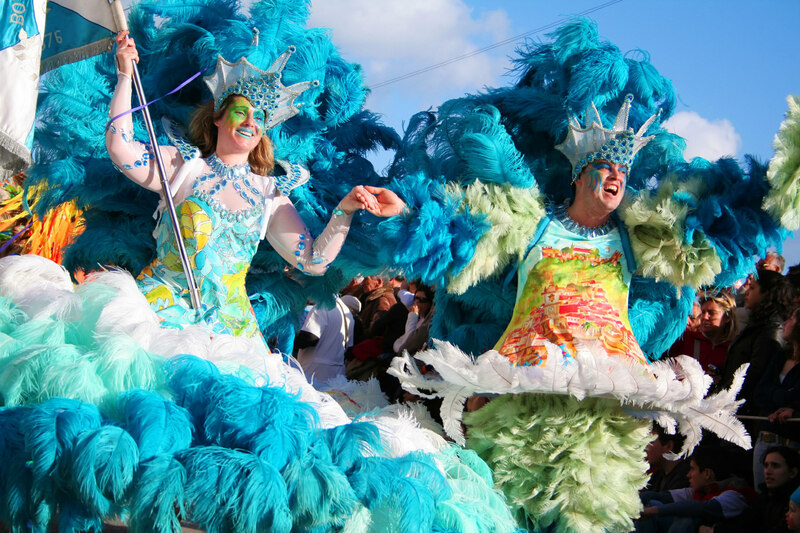 It’s the best party on earth, and the people involved in Carnival certainly do the event justice to its moniker. Everyone is dressed in colorful, extravagant costumes, giving photographers all sorts of fodder for eye-catching, texture-rich photos. The music, the dancing, the performances, and the parades are something to behold as well. The best part is that you won’t need to be shy about taking photos as revelers are often more than willing to show off for the camera. Not to be outdone by the Mayans, the Incans built some pretty incredible cities themselves, the most famous of which is Machu Picchu. Set atop the Andes Mountains in Peru, Machu Picchu is an incredible example of the sophisticated building techniques devised by ancient civilizations. The standard wide-angle shot, like the one above, is certainly warranted, but so too are up-close images of the construction of the city’s walls which showcase the joint work that fuses huge blocks together without the use of mortar. 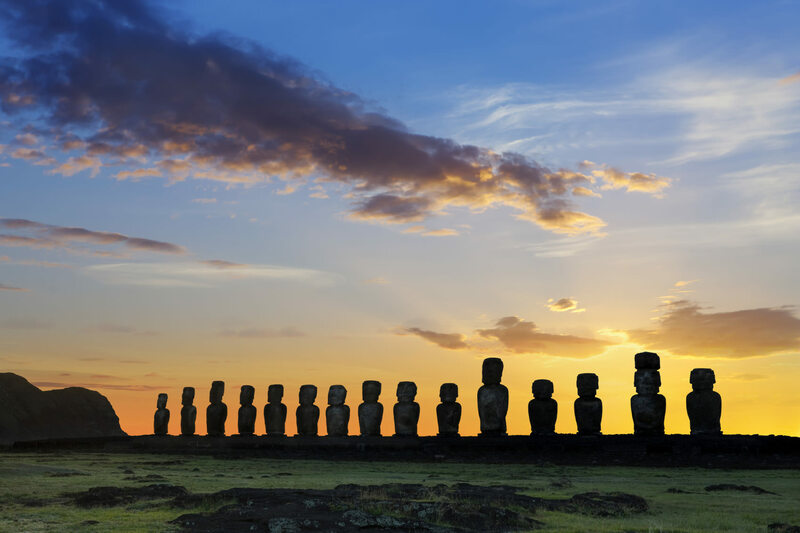 Easter Island, a Chilean territory in Polynesia, is most well known for the mysterious moai statues that dot the island’s many archeological sites. The moai make for fantastic subjects, especially when photographed at sunrise or sunset and cast as a silhouette against the colorful sky. But a trip to Easter Island should also include an attempt to photograph the sheer beauty of the island’s environment, especially its incredible coastlines. Don’t miss the wild horses that roam the island either! 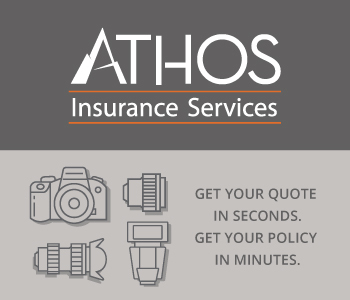 Bonus: Avoid damaging your lenses! 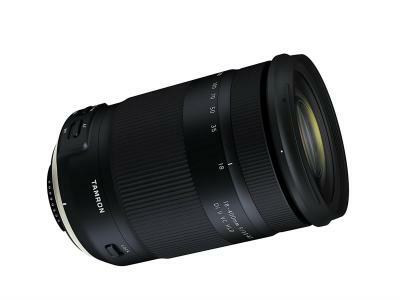 Get your 9 Step Checklist on How to Properly Clean Your Lenses HERE. There are few mountainous landscapes as breathtaking as the Patagonian Andes in Torres del Paine National Park in Chile. Soaring mountains, vast lowlands, lakes, and wildlife are just a few of the must-see subjects in this gorgeous area. But Patagonia offers other wonders to photograph. River valleys, petrified forests, an abundance of glaciers and ice floes, and a penguin colony at Patagonia’s southern tip should be on your list of things to photograph as well. 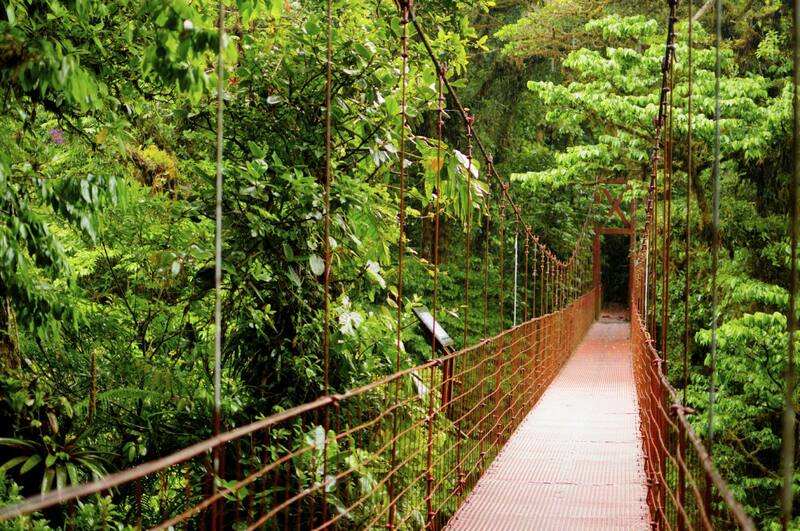 Costa Rica is known for its incredible forests, and one of its most popular is the Monteverde Cloud Forest Reserve. Stunning rainforests await your camera, which you can access via numerous footbridges and zip lines for a unique perspective of the landscape. Bird and wildlife photographers will be especially taken with the area, as there are more than 400 species of birds, 100 species of mammals, and 1,200 species of reptiles and amphibians. If flora is your game, the reserve has something for you as well, including over 400 species of orchids. If it’s a breathtaking landscape you seek, Venezuela has a real gem in Angel Falls. 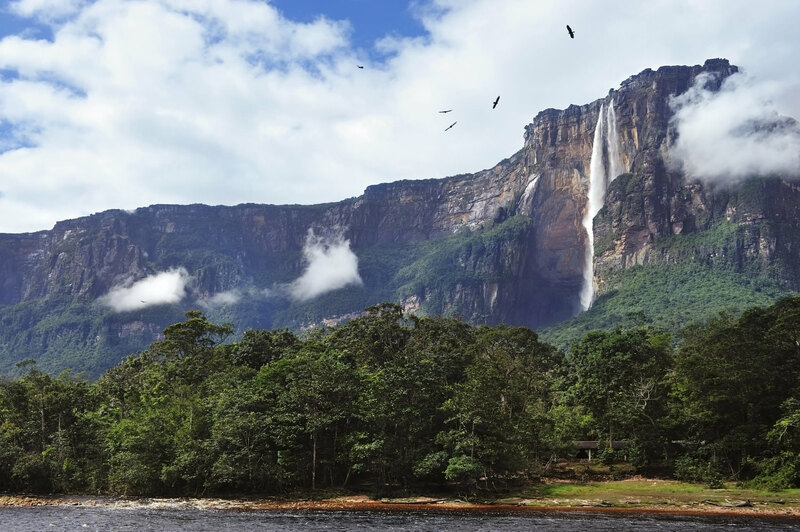 The falls tumble 3,200 feet down the cliffside to Canaima National Park below, making it the tallest uninterrupted waterfall in the world. The thick jungle on the valley floor and the massive, table-top shaped mountains in the region make for excellent role players in your images of the waterfall. But the falls are really only accessible by boat upriver or via a flyover in a plane - making a trip to see them quite a trek. 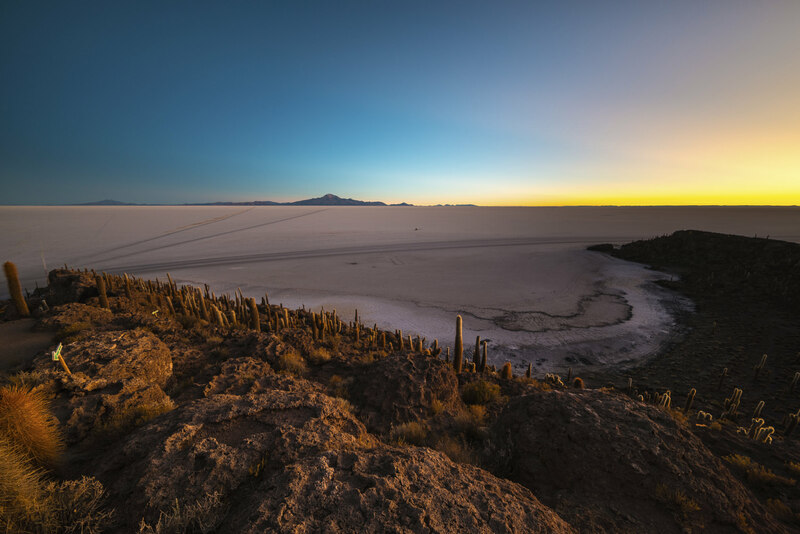 Bolivia is home to Salar de Uyuni, the largest salt desert in the world. There are opportunities for texture-rich photos of the dried, cracked earth that will bring any photo to life. But areas of the salt flats are covered with water, creating a natural mirror that is astonishingly peaceful. Sunsets are especially fantastic from the water-covered areas of the plain, but they also provide an interesting opportunity for portraiture with the reflection of your subject mirrored perfectly in the still water. Belize has hundreds of islands, and Ambergris Caye is the largest. It’s a tropical paradise with white sandy beaches, crystal clear water, and colorful beach communities rife with history and culture that beg to be photographed. Ambergris Caye is also home to the second largest coral reef in the world, so there are plenty of opportunities for underwater photography as well.